Welcome to Tunes By T! What can we help you with? 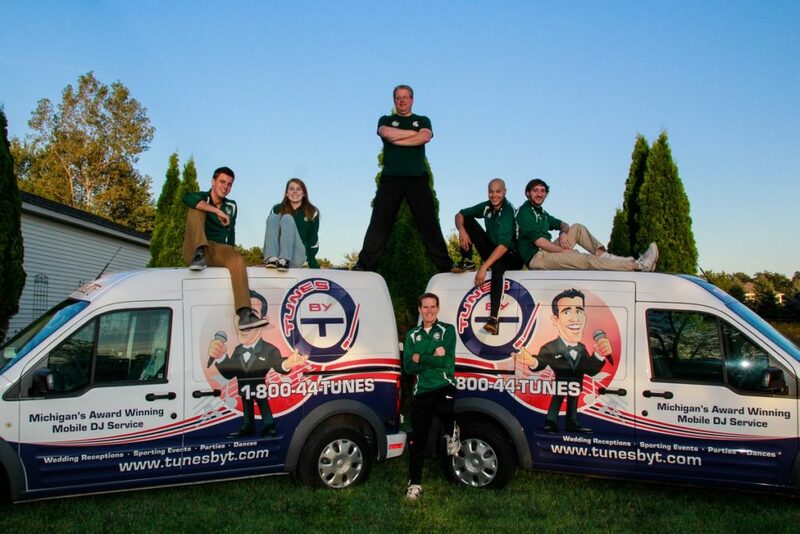 Call Tunes by T today at (517) 338-8637 to book your next event! 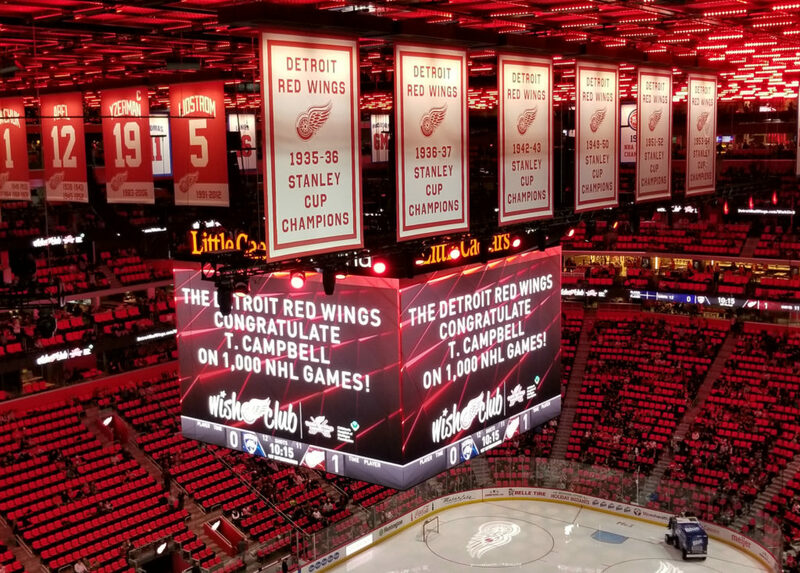 Congratulations Tunes by T Owner – T. Campbell on your 1,000th NHL Game as the Official DJ of the Detroit Red Wings.